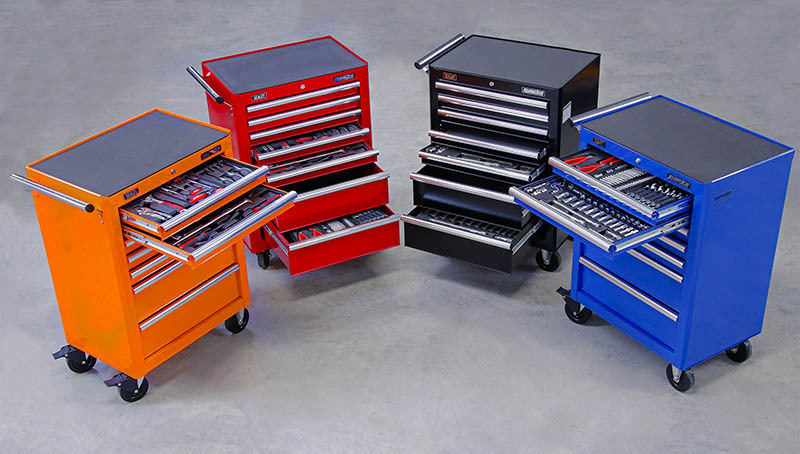 Sealey has unveiled a new 7 drawer Superline Pro Rollcab with tool kit combo, which is available in four colours; orange, red, black or blue. Constructed from heavy gauged steel and manufactured with steel inner walls for extra strength and durability, these rollcabs also have rust and solvent resistant powder coat paint finish and feature a high polished chrome handle to enable smooth manoeuvrability. The heavy-duty 45mm ball bearing drawer slides provide superior performance and carry heavier loads. Each drawer features stainless steel drawer pulls and non-slip liners and are ideally sized for fitting Sealey themed tool trays. A full height rear locking mechanism locks the full-length drawers in multiple locations with the added security provided by cylinder locks. These models are supplied with two keys. 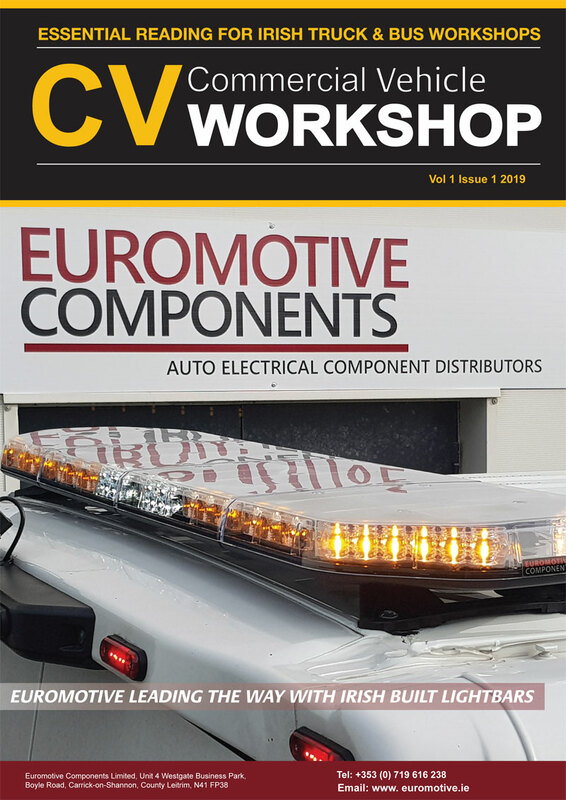 For smooth manoeuvrability they includes four extra-heavy-duty Ø125mm PU/PP alloy wheels which consists of two castors with large toe locks and two with fixed wheels. A 6mm thick top mat is also included and the overall Size is (W x D x H): 685 x 465 x 1005mm. The 156pc Tool Kit Package includes; Tool Tray with Prybar, Hammer & Hacksaw Set 6pc, Socket Set 55pc 3/8″ & 1/2″Sq Drive, Combination Spanner Set 13pc Metric, Screwdriver Set 6pc, Locking Pliers & Adjustable Wrench Set 4pc, Security TRX-Star/Hex/Ribe/Spline Bit Set 60pc, Pliers Set 4pc and T-Handle Ball-End Hex Key Set 8pc.